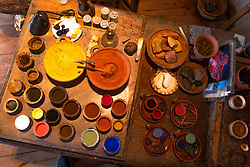 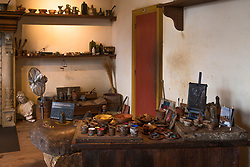 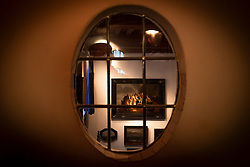 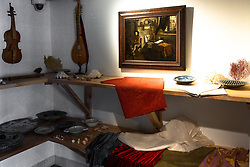 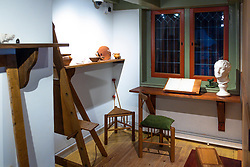 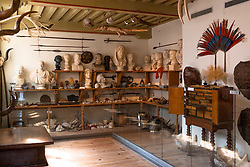 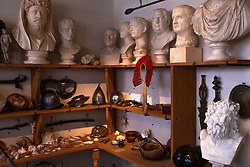 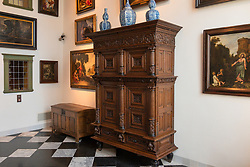 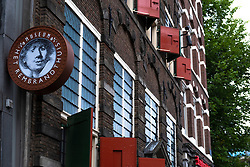 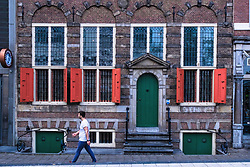 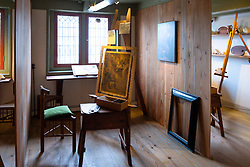 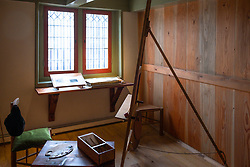 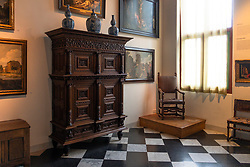 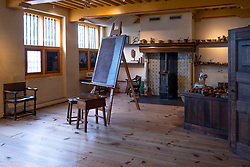 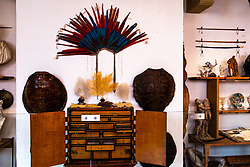 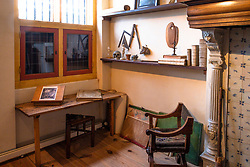 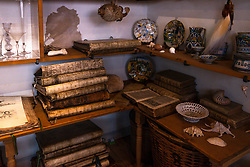 The Rembrandt House Museum in Amsterdam is where the renowned painter Rembrandt lived and worked between 1639 and 1656, when he went bankrupt and all his belongings were sold at auction. 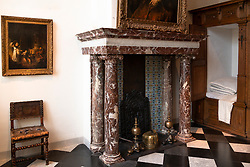 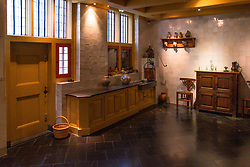 The 17th-century interior has been reconstructed. 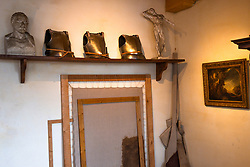 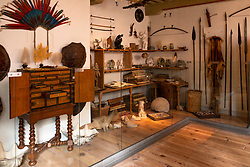 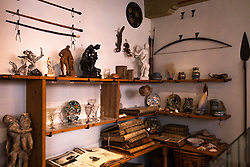 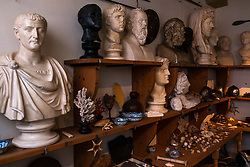 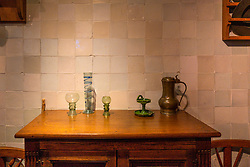 The auction list enabled the reconstruction of his belongings which are also on display in the house. 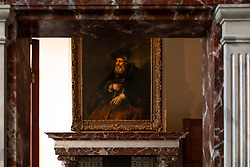 The collection contains Rembrandt's etchings and paintings of his contemporaries.